Aikatsu! – 89 | Mezashite! This episode was Berry Good. Scrumpalicious even. do you have plans for summer? 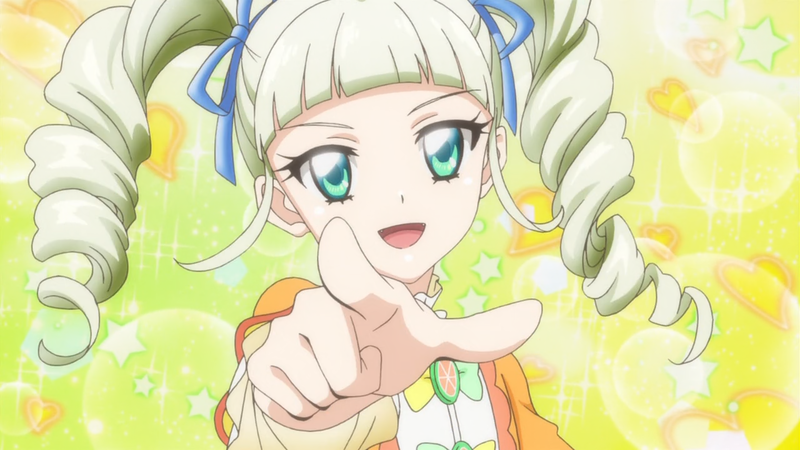 How long till Aikatsu 2 bd 720p vol 2?